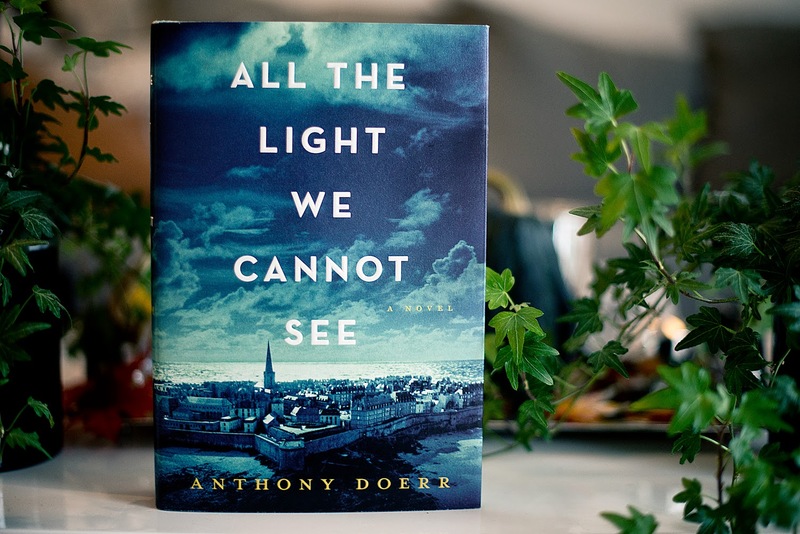 The Guardian calls Anthony Doerr's "All the Light You Cannot See" a "a sprawling 530-page novel, winner of [2015’s] Pulitzer prize for fiction, about a girl and her father in Paris, and what befalls them when the Nazi occupation of Paris drives them out." 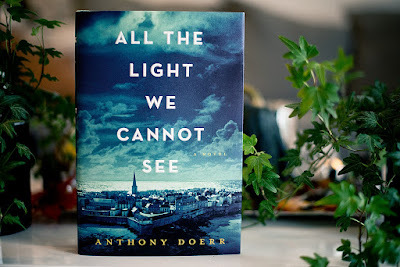 As usual, we will be discussing the novel (in English) before enjoying a potluck meal together. Where: Via Nazionale area -- exact address sent to confirmed participants by email.